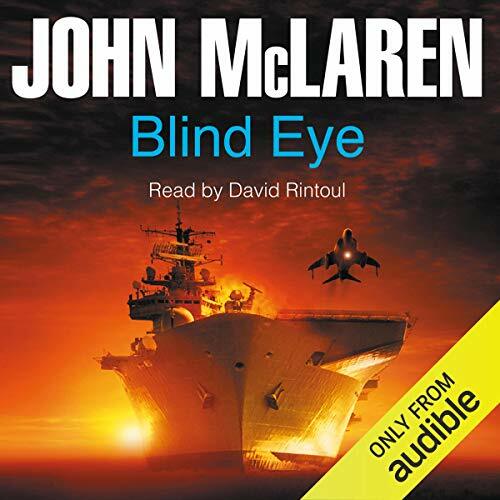 Showing results by author "John McLaren"
HMS Indomitable, an aircraft carrier captained by maverick Chris Cameron, is sent down by the Foreign Office to take up station off the west coast of Africa. It is there to keep an eye on a former British colony that is about to be seized by a despot who has every intention of rigging the voting in the upcoming general election and pursuing plans for ethnic cleansing. For merchant bankers, success means secrecy; passwords and code names ensure conversations stay private. 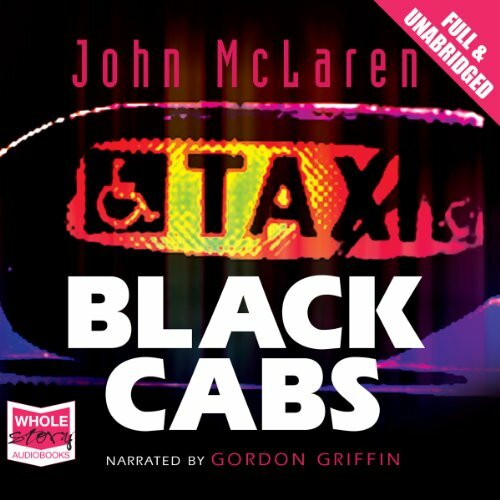 However, they reckoned without London cabbies Terry, Len, and 'Einstein', who know the rewards of keeping their ears pricked and their noses in The FT. Making money fast is their object, as Len's daughter Poppy is losing her struggle with Cystic Fibrosis. While scheming to give Poppy a chance of survival, they become embroiled in a murder and the politics of their target bank, Skidder Barton.